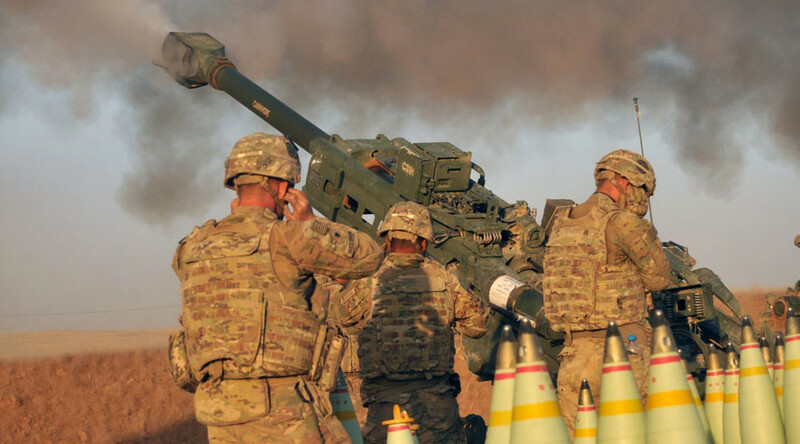 The US forces are reportedly using white phosphorus munitions against Islamist militants in Iraq, despite widespread perception of the weapon as indiscriminate and able to cause horrific injuries to civilians. 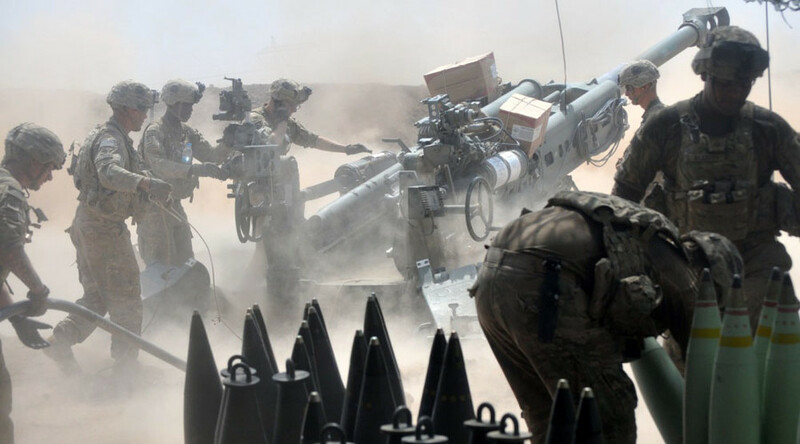 Images posted on a Pentagon-run public affairs website Dvids show a US Army artillery unit firing white phosphorus munitions in Iraq, identified by the Washington Post as M825A1 155mm shells. The M825A1 shells are generally used to create a smokescreen lasting for up to 10 minutes, or make signals and markings for friendly troops. But when used indiscriminately in civilian-populated areas, white phosphorus munitions can cause severe burns. 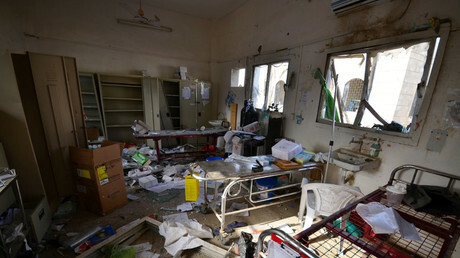 “Coalition forces use these rounds with caution and always in accordance with the Law of Armed Conflict,” Colonel Joseph Scrocca, public affairs director for the US-led coalition, told the newspaper in an emailed statement on Wednesday. “When M825A1 rounds are employed, they are done so in areas free of civilians and never against enemy forces,” he said, adding that the shells are being used for “screening and signaling” only. He added that the image posted on Dvids has allegedly been taken during a US operation to support Kurdish fighters’ advance with artillery fire. 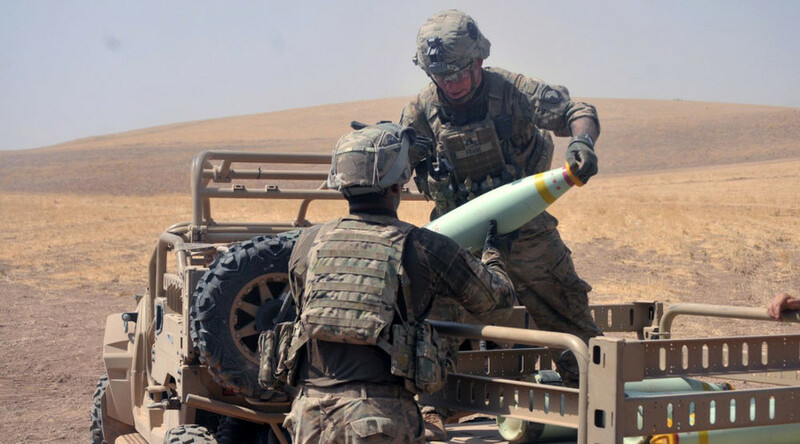 The operation, called Evergreen II, was focused on helping the Kurds secure the Gwer River Bridge, near the northern Iraqi town of Gwer, and the white phosphorus shells have been deployed to “obscure” Kurdish fighters’ offensive. Although widely-used by some militaries, the legality of the white phosphorus munitions remains questionable. Many weapons experts and rights groups believe that the weapon is indiscriminate in nature and extremely dangerous for civilians. “White phosphorous is widely used in armies throughout the world, as well as air forces to create smoke, in other words, to shield the movement of advancing or retreating friendly troops,” Charles Shoebridge, a former military and intelligence officer, told RT, adding that “it is an extremely fearsome weapon” if used against troops. “It will burn on contact with air and water won’t put it out immediately. It can burn straight through skin, straight through to the bone and cause horrific and very slow to heal injuries, including, of course, death,” Shoebridge said, adding that white phosphorous will ignite any flammable material upon which it comes. Shoebridge’s word were partly echoed by James Tour, a chemical weapons expert from the Rice University in Texas, who told RT that, in fact, the conventions do not exclude its use on human combatants. “What we need is the sharpening up of the regulations so that the troops know, where it can be used and where it cannot be used,” Tour said. Earlier this month, Amnesty International said that the weapon has deliberately been used by the Saudis against Yemeni Houthi rebels. 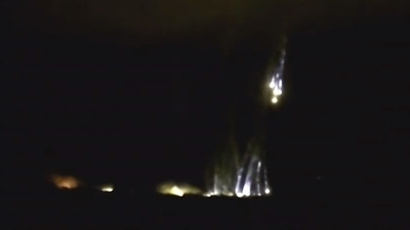 In 2014, HRW alleged that the Ukrainian Army deployed “exceptionally cruel” incendiary weapons, including white phosphorus, against anti-Kiev rebels defending the eastern city of Donetsk. 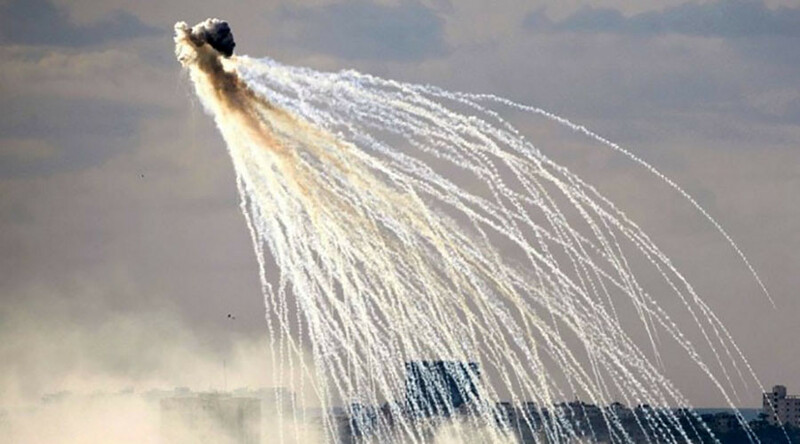 “When white phosphorus is used in attacks in areas containing concentrations of civilians and civilian objects, it will indiscriminately start fires over a wide area,” Mark Hiznay, associate arms director at HRW, told the newspaper. In 2009, HRW called on NATO forces in Afghanistan to immediately release the results of their inquiry into deadly incident in which an eight-year-old girl in Kapisa province has been burned by white phosphorus munitions.